Afghan Transit Trade (ATT) through Pakistan is frequently a bone of contention between the two countries. We are one of the leading specialists in Container, Trailer, Heavy transport and afghan transit with a nationwide network. 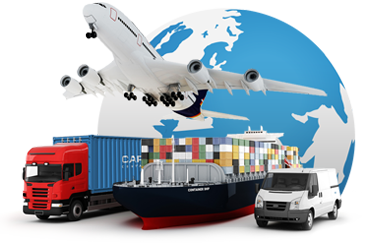 We do smooth processing of documents, swift custom clearance at Karachi Efficient handling at Pak-Afghan border and reliable transporter network. Cumulative experience of professionals with profound knowledge of this from their respective background. Because of our vast regional network. “Please browse through our services above and do not hesitate to ask if you have any question. We can be reached at info@primecargo.biz”.